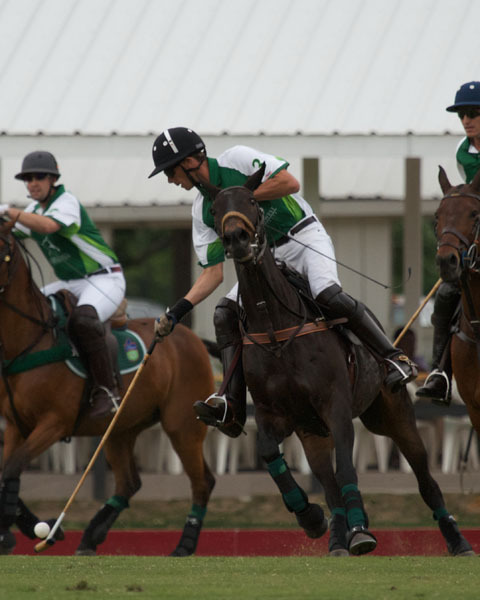 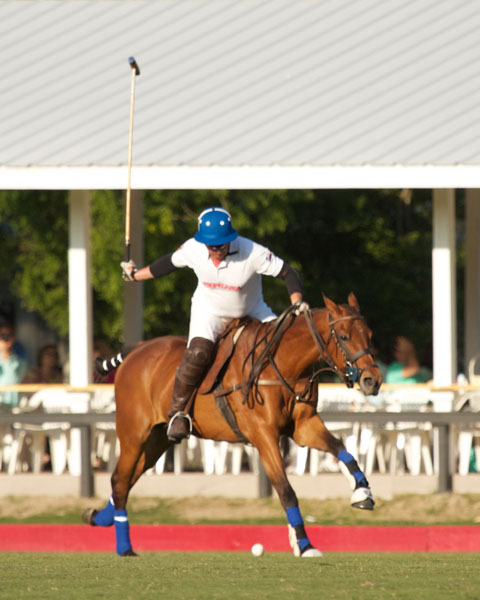 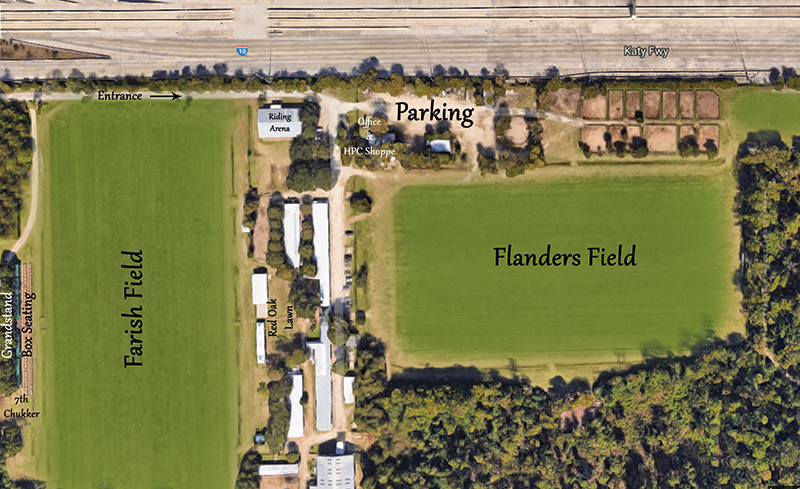 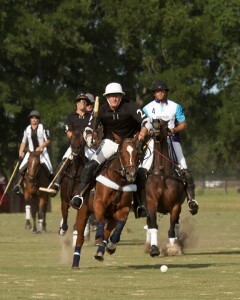 The Houston Polo Club is home to some of Houston’s finest equestrian facilities. 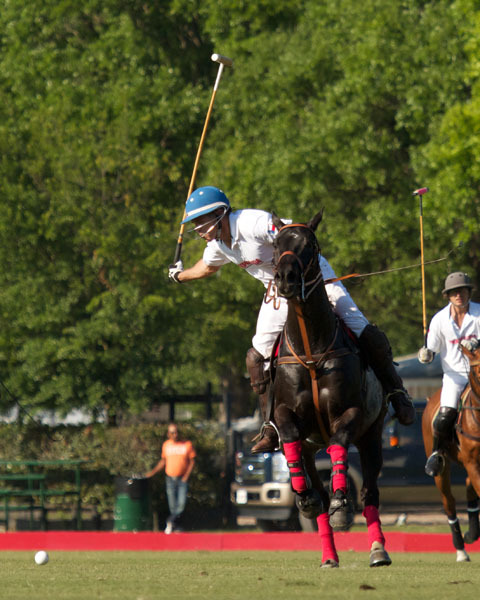 The two championship polo fields host practices and games throughout the week during the polo seasons. Throughout the year the members may utilize the stick and ball, field, and hitting cage. 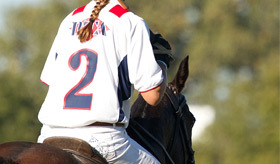 Riders of all disciplines enjoy the year round boarding, covered riding arena and miles of riding trails.